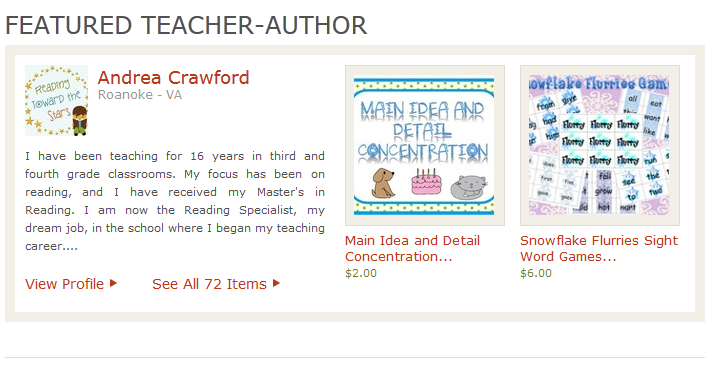 Guess who was featured on the TPT homepage today?? Yep, that's me! I found out when a user, Beth from Zip-a-dee-doo-dah Designs, sent me a message and said how cute my icon is! 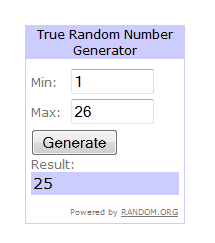 The winner is lucky number 25, Wendy! (I didn't count replies.) Congrats! An email is on its way! Now to shop, since the hubby did taxes all day, and work on my Manic Monday Freebie! NY GIANTS!!! I saw you too, but I thought you already knew! I forgot to say congratulations to you! Congratulations. I am a Steelers fan, hubby is a Vikings fan! And congrats to you! Exciting! I saw you too! I just thought tpt would let you know...or something! Congrats! I guess I'm going for San Fran? Love football but these teams....eh not so much. To be truthful, no one. Just thought I'd enter. That is so exciting to see your name in print and to think about all those people who will see it. You may even hear from long lost college friends or neighbors or classmates when they read that! Wooo hooo! oop! I'm pulling for the 49ers! I don't follow football so I don't have a favorite team! I am watching the half time show though! YAY, I'm so happy! You are famous now :) though I'm not much of a sports fan, my family loooooves it and we are St. Louis Rams fans all the way! Thanks for doing this giveaway, it is so sweet! Congrats! Not much of a football fan, but I would have to say the Broncos. Not much of a football fan, but my son and I watched the Puppy Bowl. Does that count? I'm a Broncos fan myself. I just wanted to say thank you so much for the Snowflake Flurry game. It's such a cute activity. I can't wait to use it with my intervention kiddos!